Have you ever wanted to make cider at home? 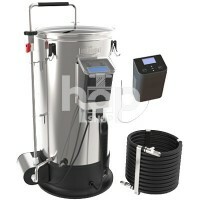 Our great home brewing cider kits make it easy and fun. The base ingredients are apple, pear or other fruits or berries. 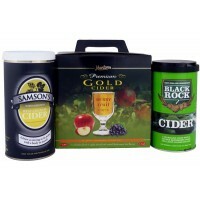 These have become very popular jst as new cider brands. 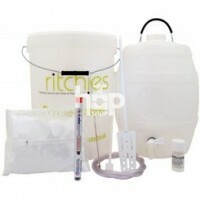 Now you can make your own cider using our cider making kits, it is as simple as any beer kit! A noble drink, full of natural goodness & perhaps one of your '7 a day'?